Jesus brings everything we need most. 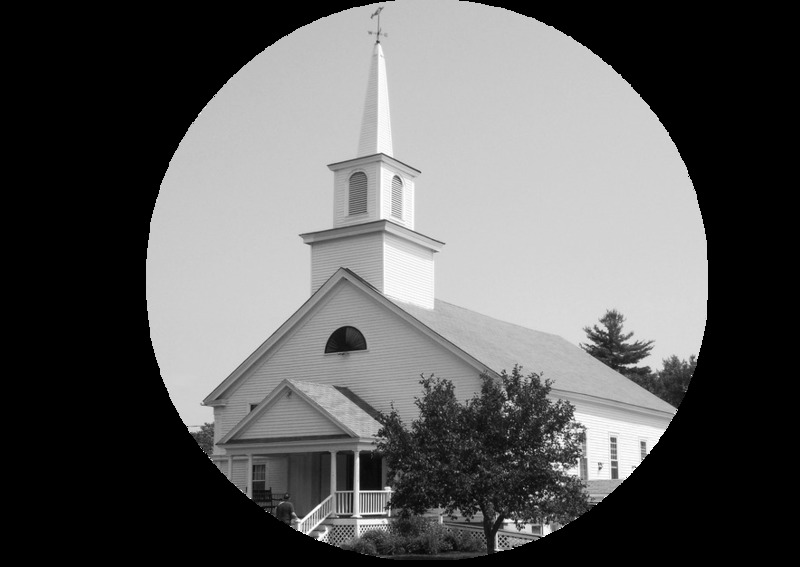 We are a small, community-oriented church in Danville, NH. As those seeking to love and follow Jesus we welcome everyone no matter your story, your questions, or what you wear. Even if you’re really not that into church, We're a community of regular people, exploring the difference Jesus makes for real life. We believe that in the Bible God speaks a message of hope and forgiveness that is life-giving and life-changing - for us, New England and the world. Every Sunday we gather to lift our voices in song, pray, learn from God’s word, and consider Christ's perspective on every area of our lives. Come check us out. We'd love to meet you.